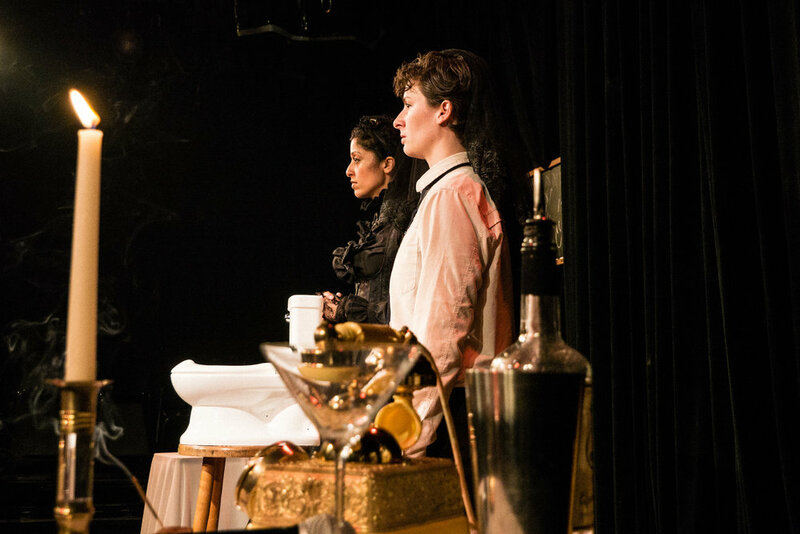 A comedy about death, conceived in grief, birthed by Amrita Dhaliwal & Gemma Soldati. These Accountants of Death work tirelessly to record the death toll. Confined to The Living Room, the occupational hazards wear on these two clowns as they learn the meaning of life and death. An absurd and physical jaunt brimming with existential phone calls, impaired dancing and the love of a goldfish. Students of Dr. Brown, Spymonkey’s Aitor Basauri, Paolo Coletto and Teacher’s for Cirque du Soleil’s, John Gilkey’s Idiot Workshop in Los Angeles, Amrita Dhaliwal and Gemma Soldati have devised a clown show inspired by their loss of loved ones. Devised and developed at The Lyric Hyperion Theatre, this show rides the very fine line between comedy and tragedy. 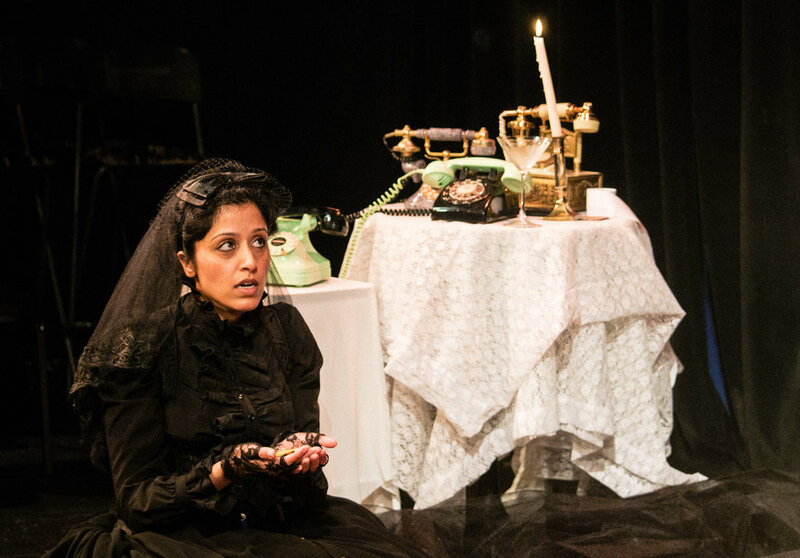 Employing physical and absurdist theatre techniques, this show leaves the audience laughing and crying and thrust out into the night to ponder it all.